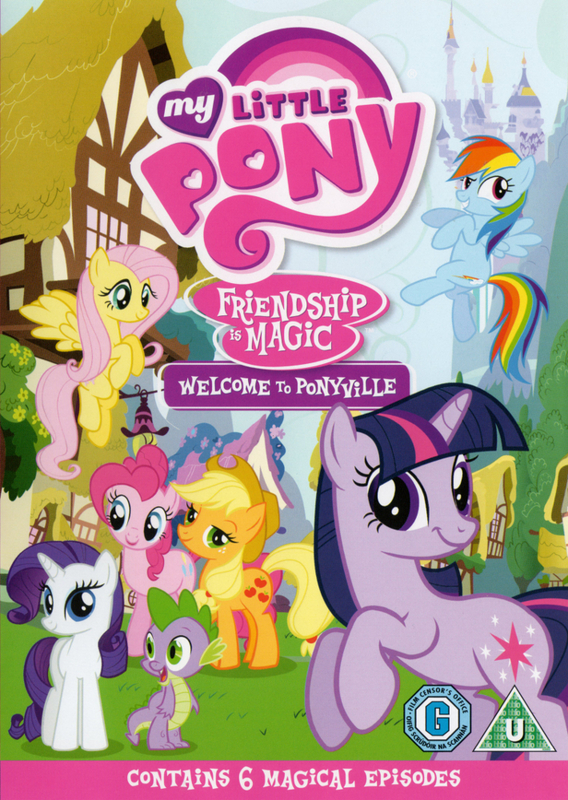 In the quaint, magical village of Ponyville, Twilight Sparkle sets off on an assignment to learn the true meaning and value of friendship. Along the way she makes some new and adorable friends. 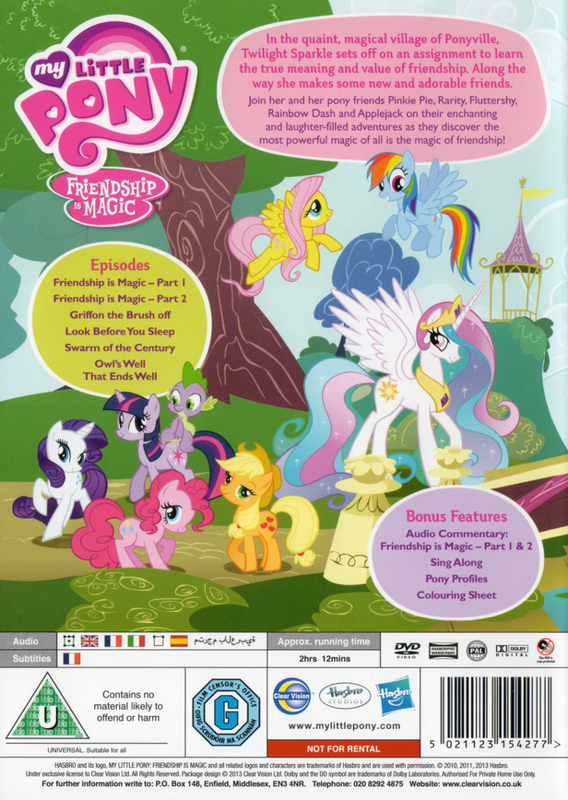 Join her and her pony friends Pinkie Pie, Rarity, Fluttershy, Rainbow Dash and Applejack on their enchanting and laughter-filled adventures as they discover the most powerful magic of all is the magic of friendship!